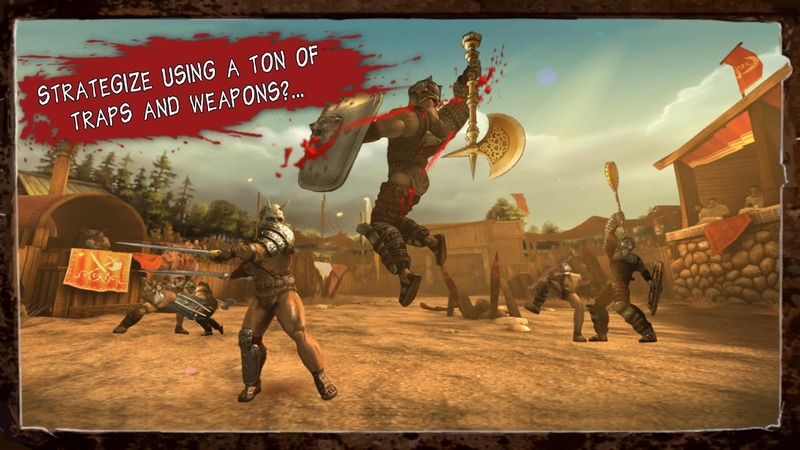 At first, the screenshots of I, Gladiator make it look like the latest in a long line of Infinity Blade clones. But wait, dear reader: this is no tired, overproduced button-masher. This is a new, exciting, fresh overproduced button masher, which attempts to adapt the feel and controls of a big-time console beat-em-up like Devil May Cry for mobile devices. What does that mean? It means you can actually walk around and pick which bad guy you're about to dismember. The control scheme is a bit of a hybrid: you use the standard "move on left, look on right" controls to guide your burly hunk of man-meat around the arena until you find an opponent. Once you lock on, you go into the familiar tap-and-swipe fighter mode with various combos and special moves available. It's an elegant system, and by "elegant," I mean you can chop those dudes up real good. 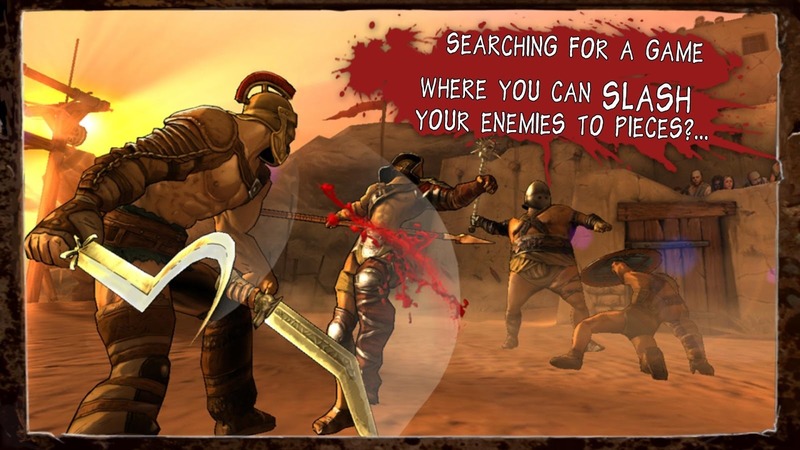 The graphics are solid and the subject matter is gory - if Google was stupid enough to let the ESRB anywhere near the Play Store, I, Gladiator would stroll into the "M" section without a second glance. 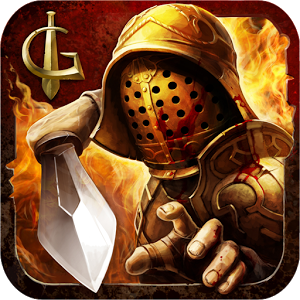 I, Gladiator has been out on iOS for the better part of a year, where it has racked up millions of downloads (and is unaccountably two dollars cheaper than the Android version). 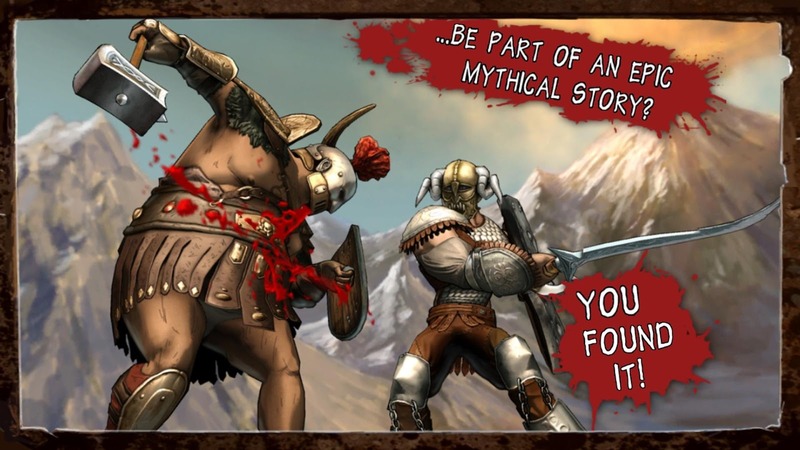 Unfortunately a $5 price tag won't shield you from copious amounts of in-app purchases. We are not entertained.